The Campbell family from Falkirk try out North Queensland for a week. Helen and Tim Booth and their two children spend a week in Brisbane. 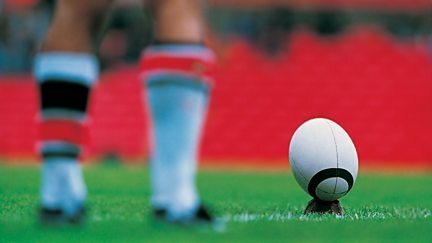 The finalists compete for the right to be crowned the best in international rugby league. 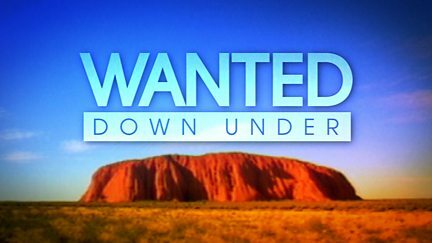 Scottish exploration of Australia - a tale of astonishing skill, bravery and fortitude. Clare Balding presents as England face the might of Australia at Wembley. 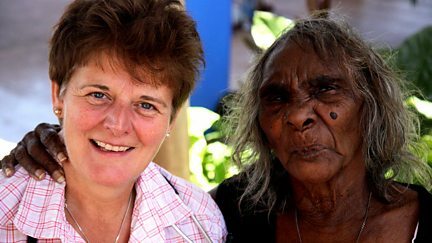 Just days into her placement, Mary is shocked at the state of Aboriginal healthcare. A move to Australia offers benefits to a mother's health issues. Catching up with Andy and Keira Roberts who visited Australia in 2009. 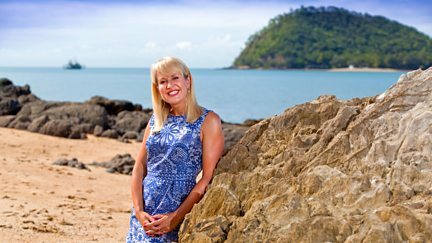 For Ruth Fox from Yorkshire, Australia seemed like the last chance to land her dream job. 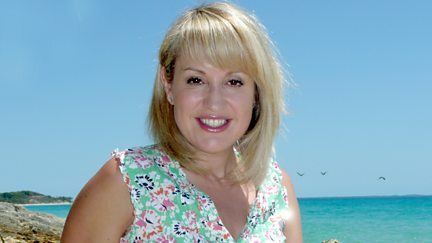 Nicki Chapman meets the Larner family, who sampled life in Australia in 2006. The Manuel family were desperate to move to Australia but struggled to sell their UK home. Bev and Martin must convince their son that his future - and theirs - is in Australia. Chris and Debs Wilson from Wilberfoss consider settling in Australia. Daryl thinks moving to Australia would give him and his family the perfect life. 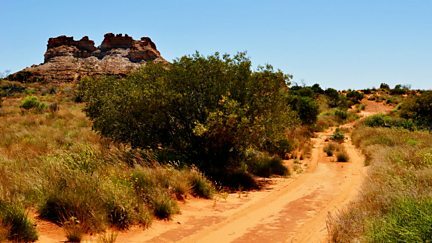 Scott Corbett, from South Wales, has dreamed of a life in Australia for 20 years. 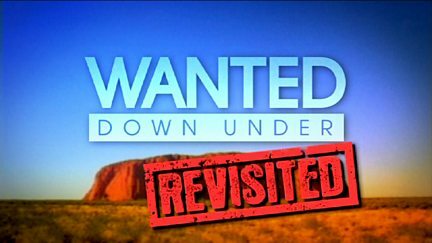 Wanted Down Under offers the Littles from Devon a week to try out life in Melbourne. The Horn family from Herne Bay spend a week experiencing what Adelaide has to offer. 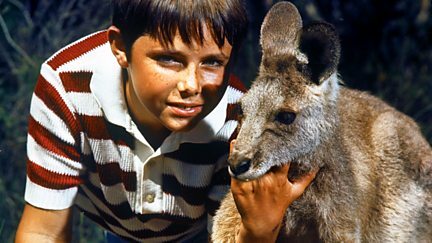 The story of Australian TV's crime-busting marsupial, Skippy the bush kangaroo. Sports teacher Alan Cappleman is desperate to start a new life in Australia. The Pages from Surrey try out life in Perth for a week, but tensions soon mount. A former property developer from the Wirral and his family visit Darwin for a week. The Haighs from Plymouth experience the tropical heat of Cairns in Queensland for a week. The Wilson family from Liverpool try out life in Perth for a week. The Saunders family from South London experience life in Brisbane for a week. The Mills family from Eastbourne test out life in Australia for a week. The Hannah family from Glasgow test out life in Brisbane for a week. The Fosters from Derby test out life in Perth, Western Australia for a week. Two music teachers from rural Shropshire spend their trial week in Melbourne. Can Steph Robinson persuade her husband Mark to make the move to Sydney?